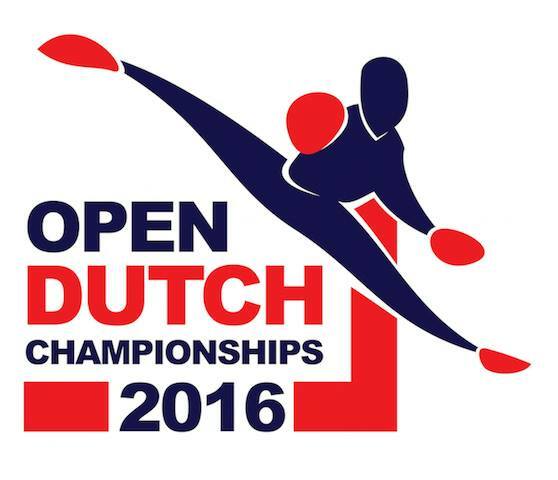 The INTA organized their open championships for the 17th time already, on February 6th and 7th. Place to be: the National Basketball Arena in Dublin. 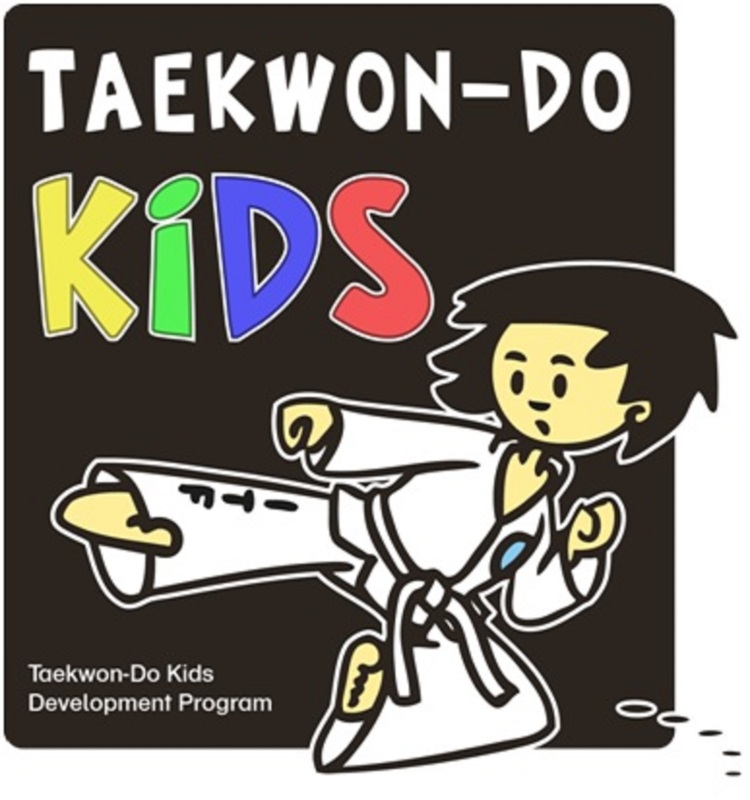 With nearly 600 participants this was one of the biggest editions ever. There was representation from Ireland, Belgium, Scotland, England, Norway and Germany. 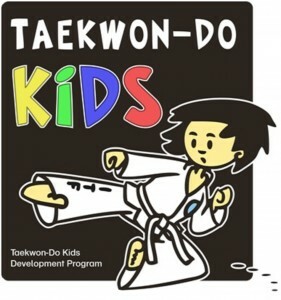 There was already a special ITF Taekwon-Do program for children 4-7 years old, the Kids Course. Since now ITF also has a program for senior practitioners (over 50), the ITF Harmony Course. 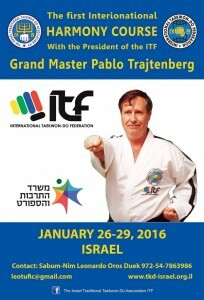 The course was introduced in Israel, Zichron Ya’akov on Friday January 29th by GrandMaster Pablo Trajtenberg (Argentina), 9th degree, ITF President. 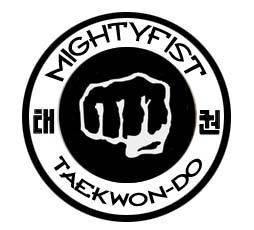 The 1st ITF Harmony Course was attended by several Masters, black belts and coloured belts from e.g. Norway, Poland, Belgium, France, Russia, Nepal, Uzbekistan, Italy, Israel. Master Frank Vanberghen & Annick Van Driessche represented ITF-Belgium during the four days in Israel. Besides the course there was time for several talks, meetings and a visit to Jerusalem. Best, The Netherlands January 24th. ITF-Belgium wishes all of you a Merry Christmas, Happy Holidays and a prosperous 2016.